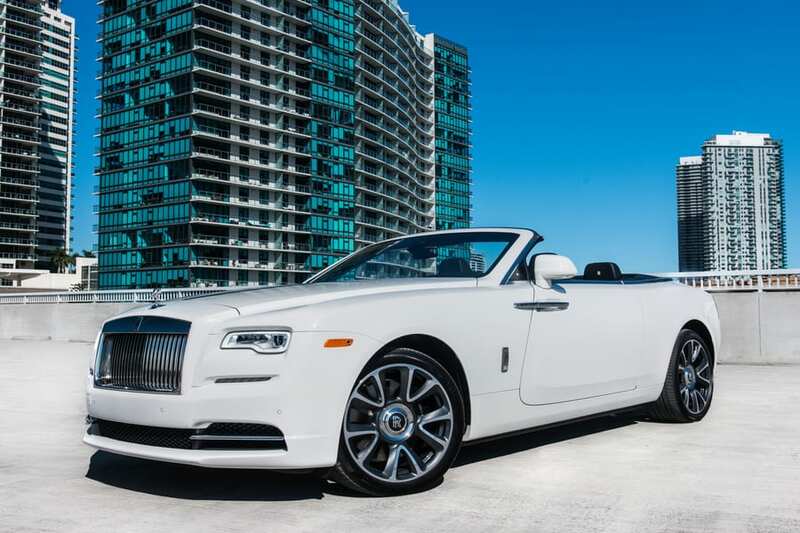 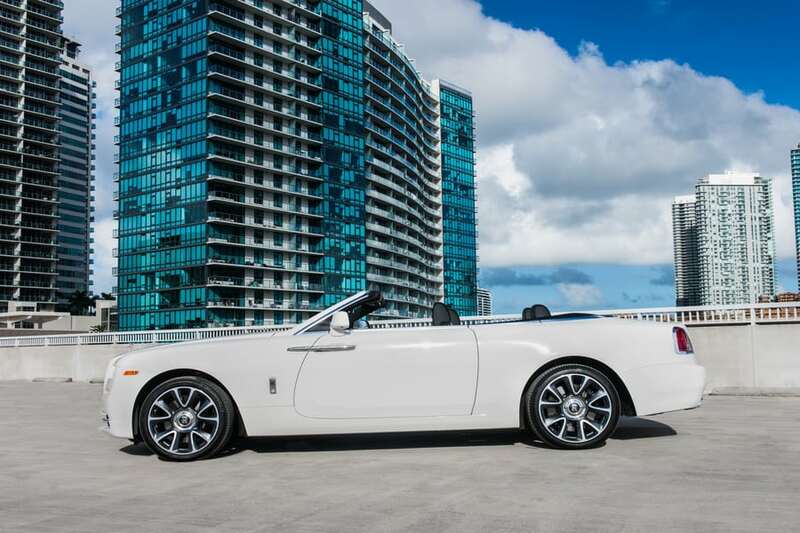 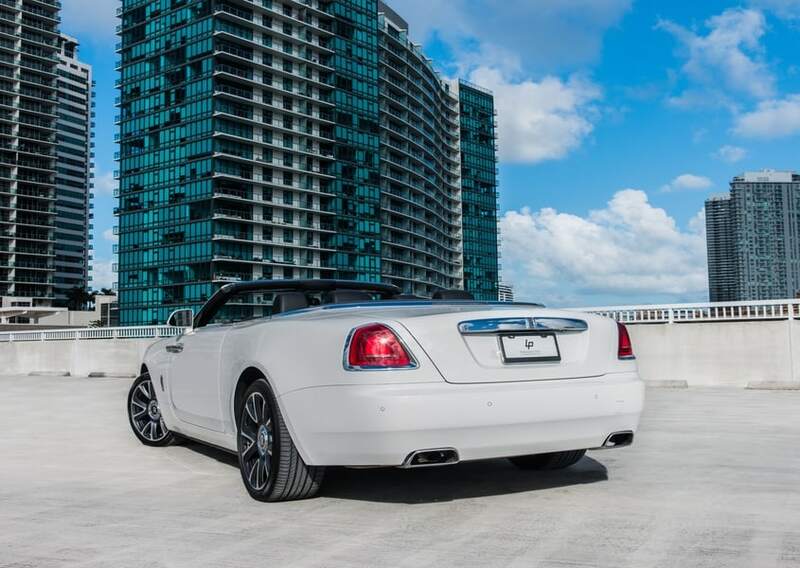 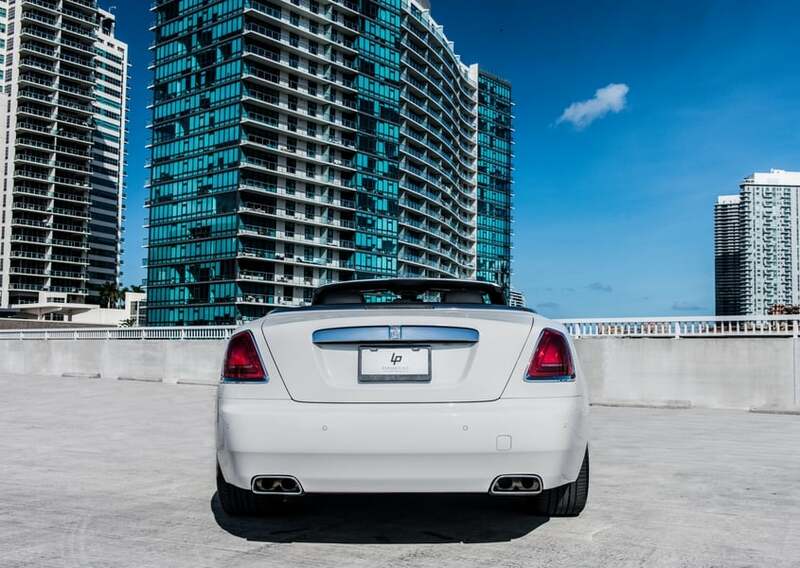 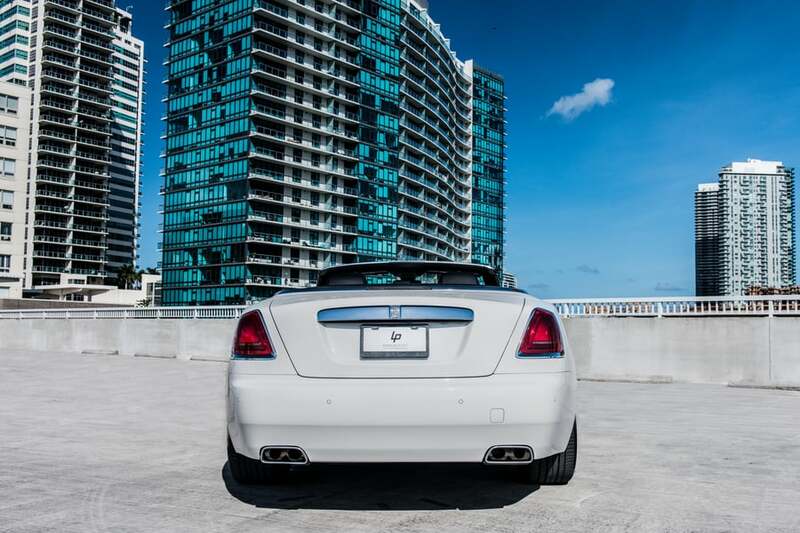 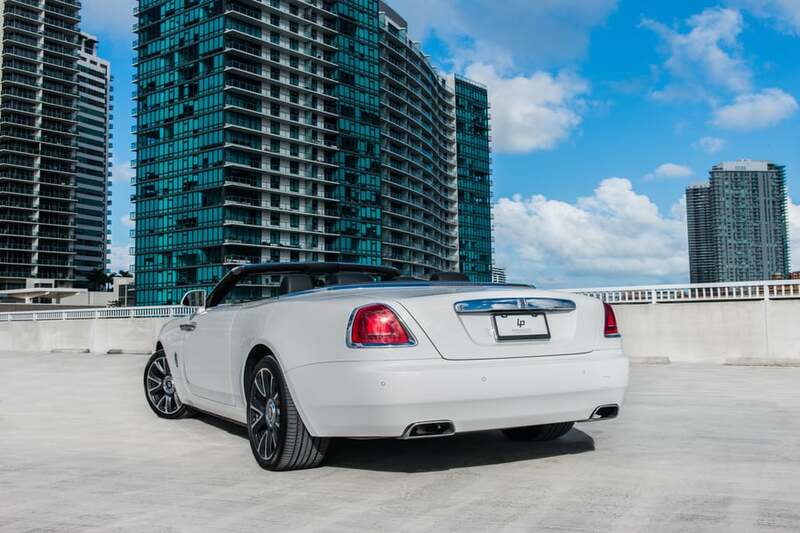 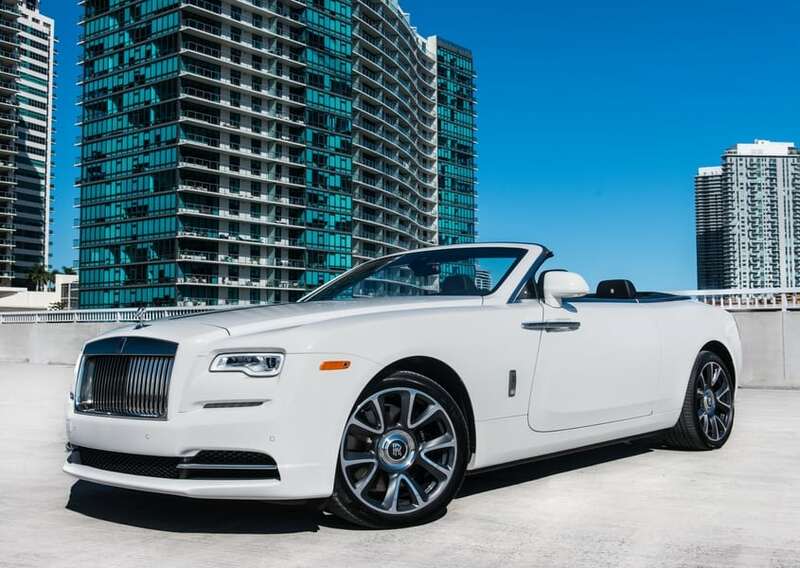 Boasting the most powerful Rolls Royce engine ever, this dramatic and stylish coupe is the epitome of luxury cars. 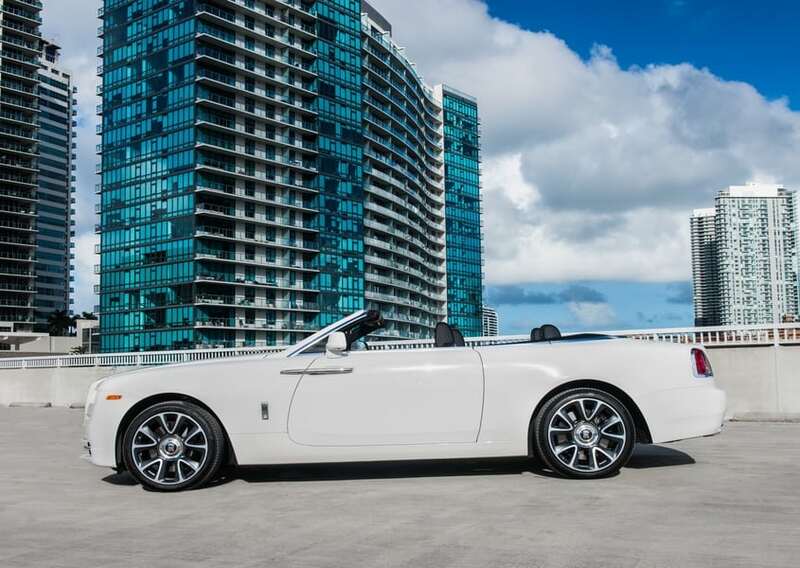 Not one detail is spared in the Rolls Royce Dawn. 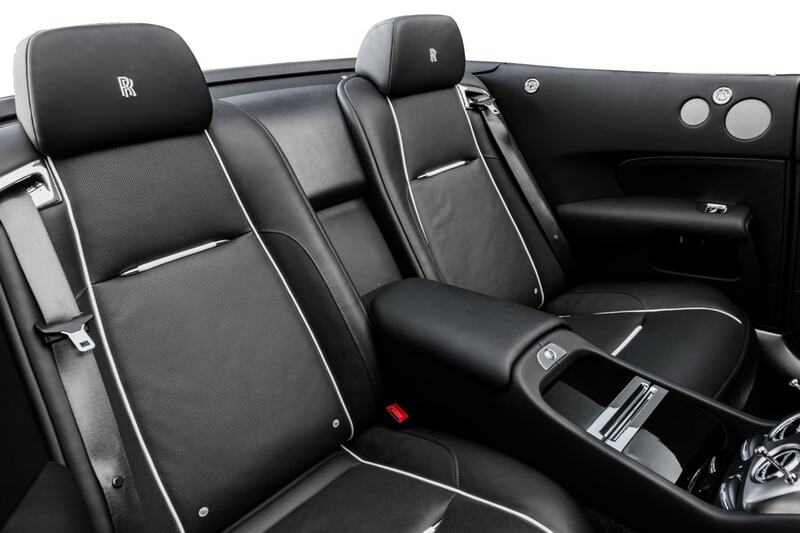 Open the reverse doors and you’ll expose its plush interior and beautiful wood trimmed details; a true work of art. 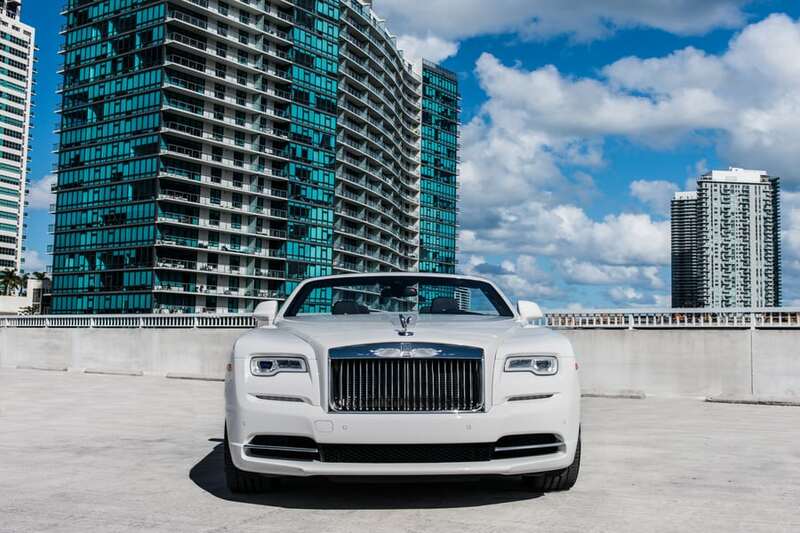 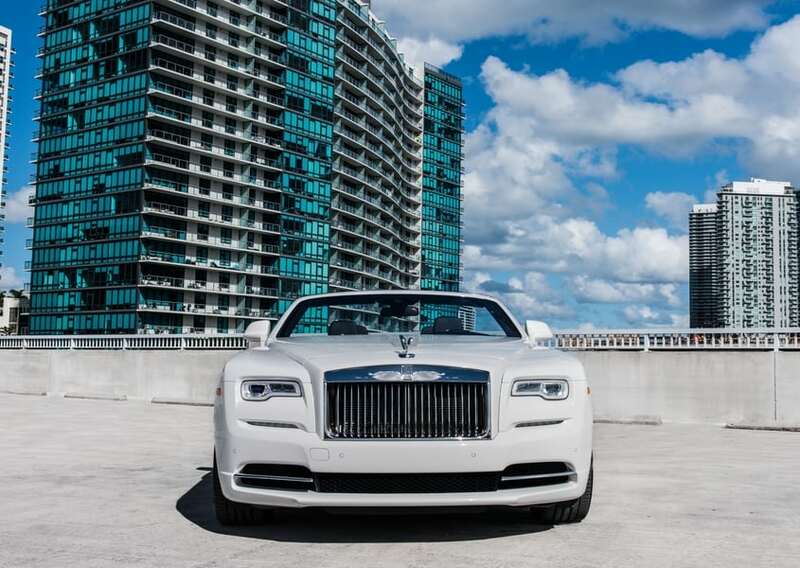 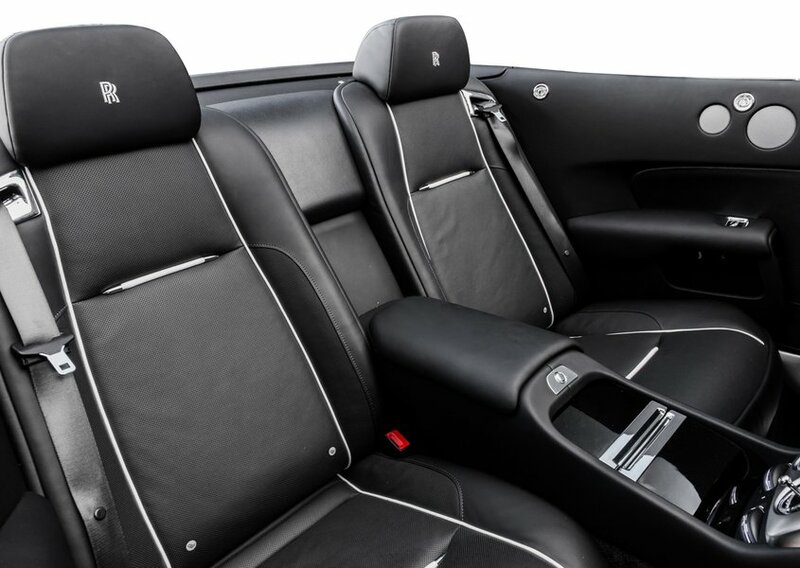 The Rolls Royce Dawn seats four lucky passengers and spoils them with every luxury feature they could want.